This building was originally the Meng & Sintzel Funeral Home. 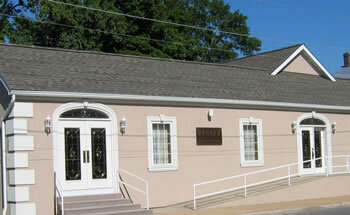 Bought by George Renner, Sr., in the 1940’s, this building underwent a complete renovation in 1999. It features a large visitation room, a modern lounge, and is handicapped accessible.